Environment. Science. Health. Education. Conservation. Preservation. Recycling. Do you want to eat healthy? But in the fast-paced world we all live in, healthy eating doesn’t come easy. There’s little time to prepare, let alone shop for the healthiest meals, making greasy fast food a likely option. But what if you could eat healthy without all the hassle and the hefty price tag? 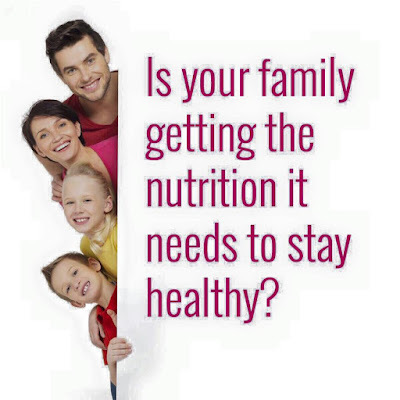 You deserve personalized nutrition that addresses your overall macronutrient and micronutrient needs. And if you want to think, act, and perform at your best, you need the best products out there. USANA was founded by Dr. Myron Wentz, an internationally recognized microbiologist, immunologist, and pioneer in infectious diagnosis. Dr. Wentz has centered his life around a dream of creating the healthiest family on earth. USANA helps further his vision by providing the most advanced supplements science can produce. 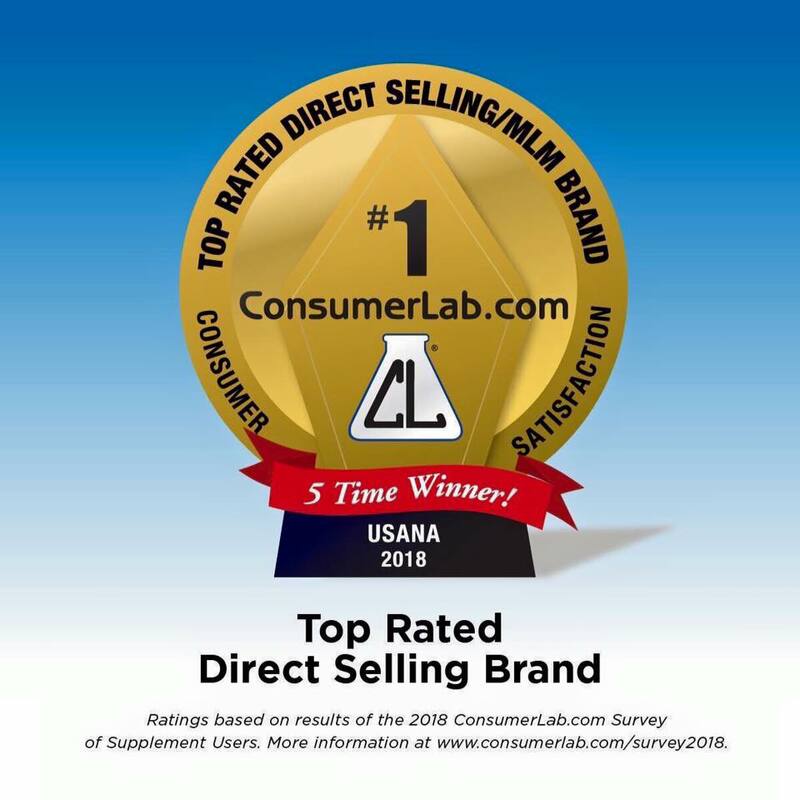 Families around the globe, as well as thousands of professional and elite athletes, trust their health to USANA every day. 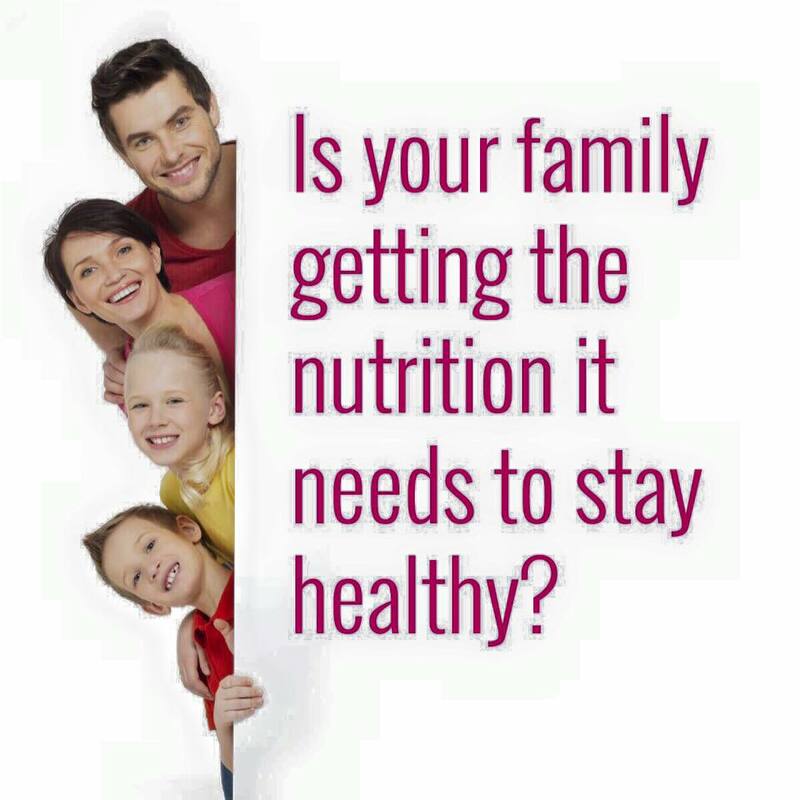 USANA’s vision is to create the healthiest family on earth. 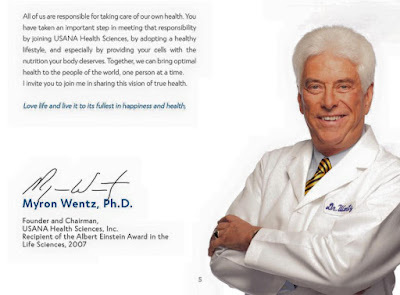 Dr. Myron Wentz founded USANA with a commitment to precise formulations, pure ingredients, and continued research. More than 20 years later, that commitment continues to motivate our 60+ scientists around the world. USANA invests in extensive scientific operations and information systems. It forms worldwide scientific alliances, including a partnership with the prestigious Linus Pauling Institute. USANA verifies each production batch so that what you read on a product label is what you will receive in the product. 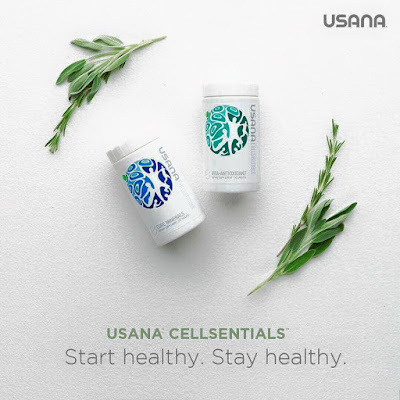 USANA’s formulas are based on sound, scientifically proven, and clinically tested ingredients that are safe and in a form that your body can utilize. 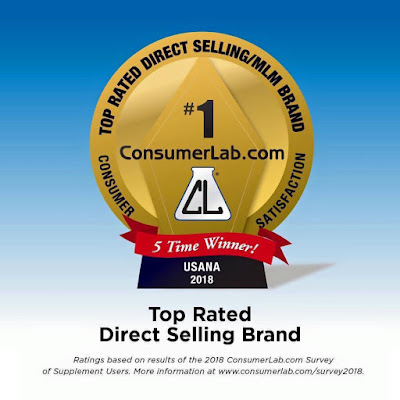 USANA’s quality program for nutritional products is modeled voluntarily after the pharmaceutical industry – with standards generally higher than those required under US laws. 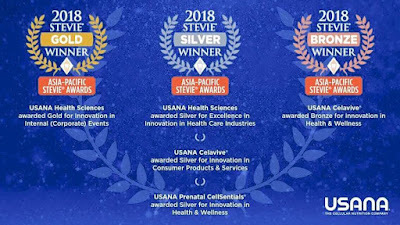 USANA is a multiple-year winner of the Utah Best of State Award for Best Dietary Supplements. World-class athletes trust their health to USANA products for their purity and safety. 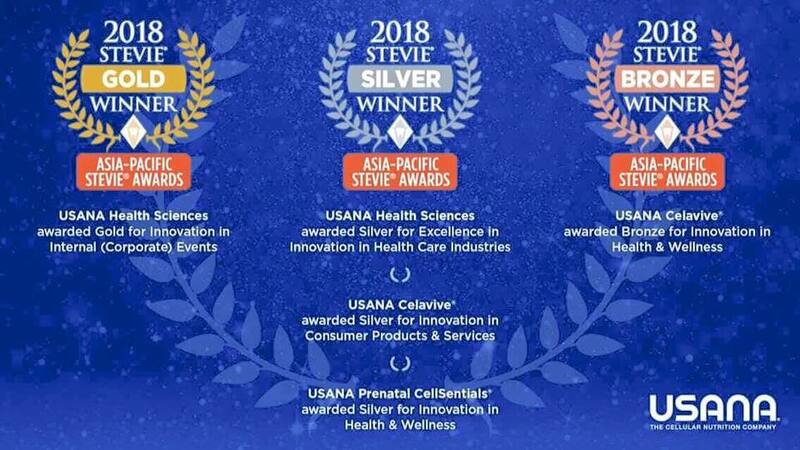 USANA products are also listed in the Physicians’ Desk Reference (PDR) in North America helping earn the trust of doctors and health professionals in many parts of the world. Join us in sharing this vision of True Health! iMAGiNEGREEN.ORG. Awesome Inc. theme. Theme images by Airyelf. Powered by Blogger.